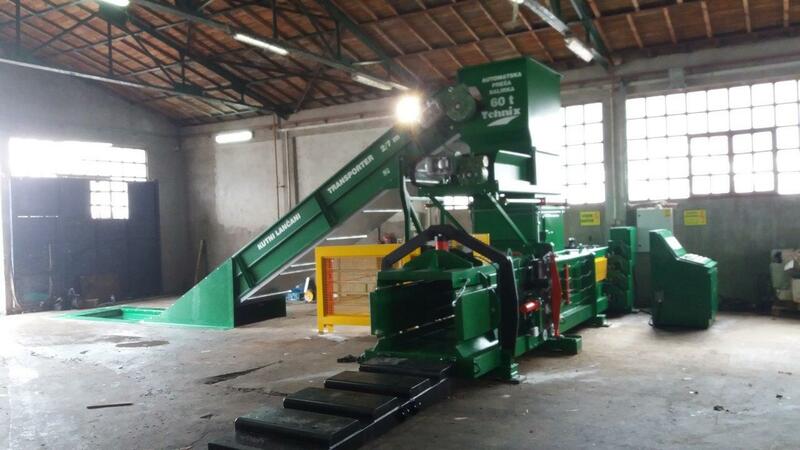 The company Tehnix delivered a 60 tons automatic balling press for Alba Zenica. 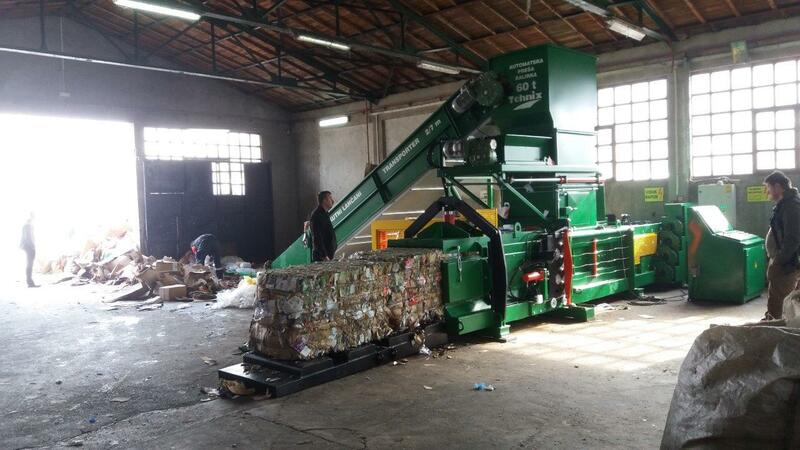 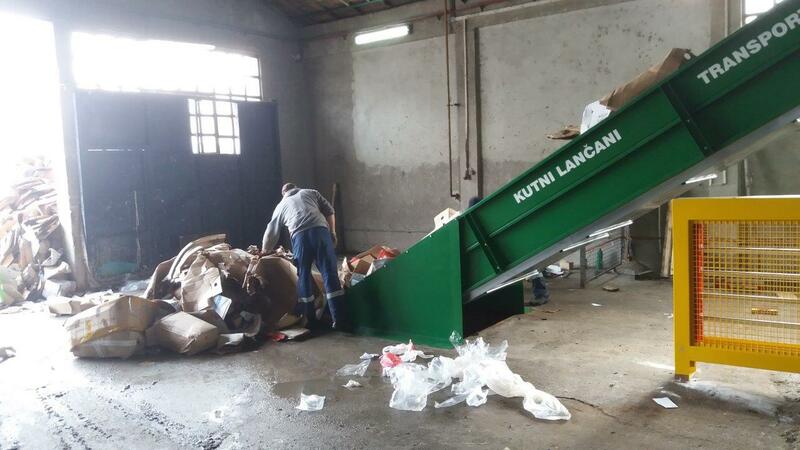 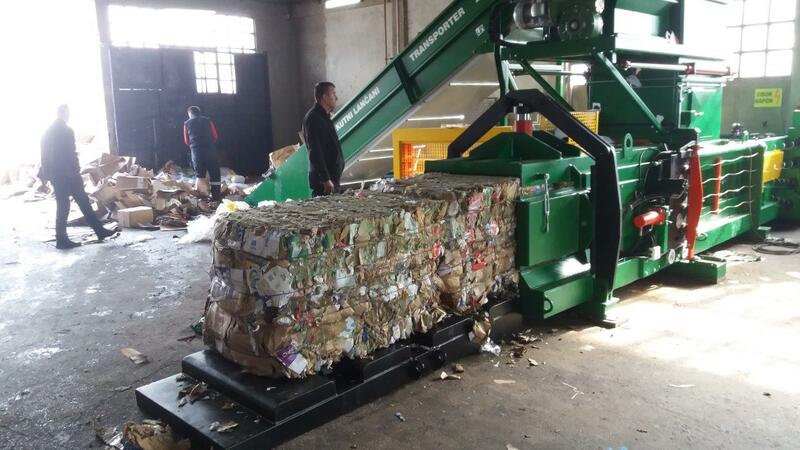 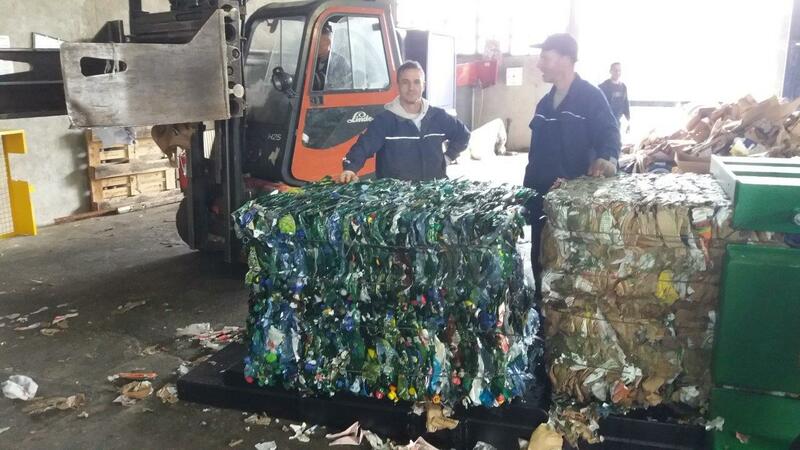 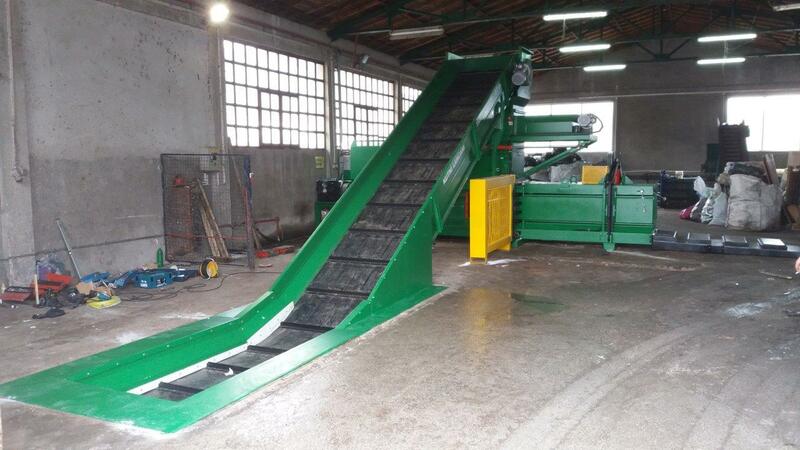 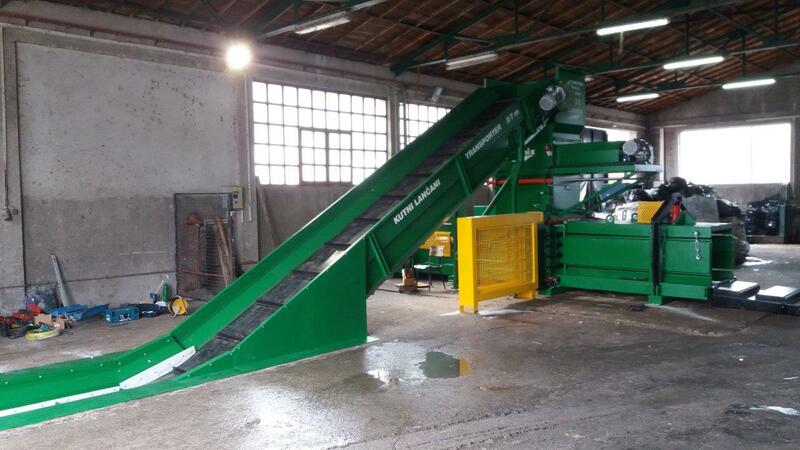 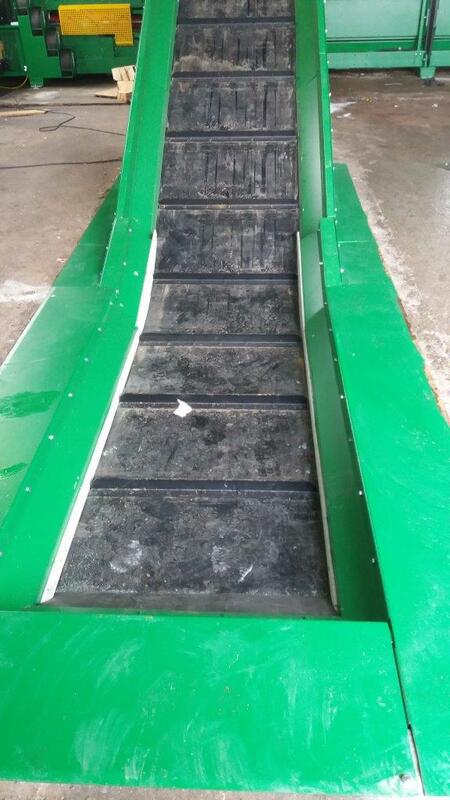 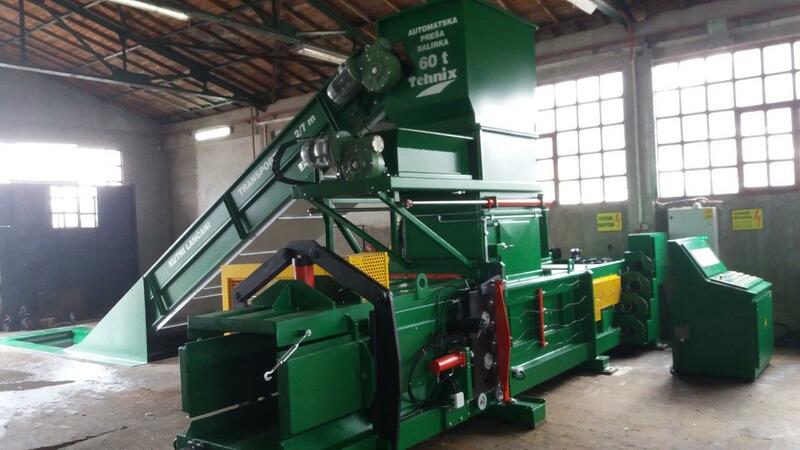 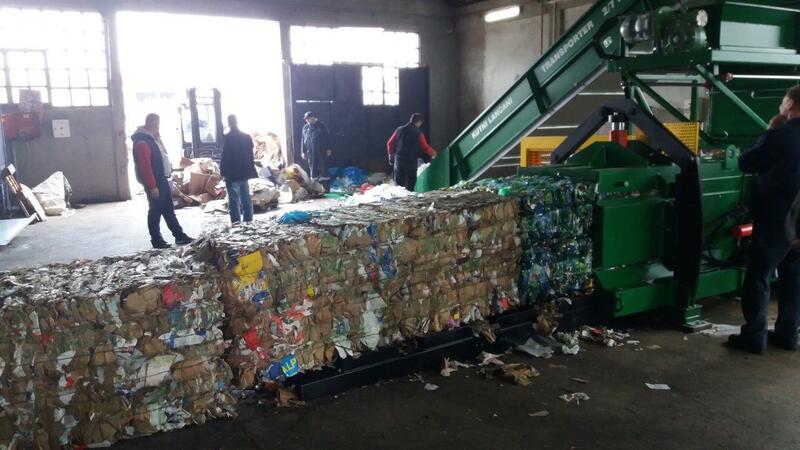 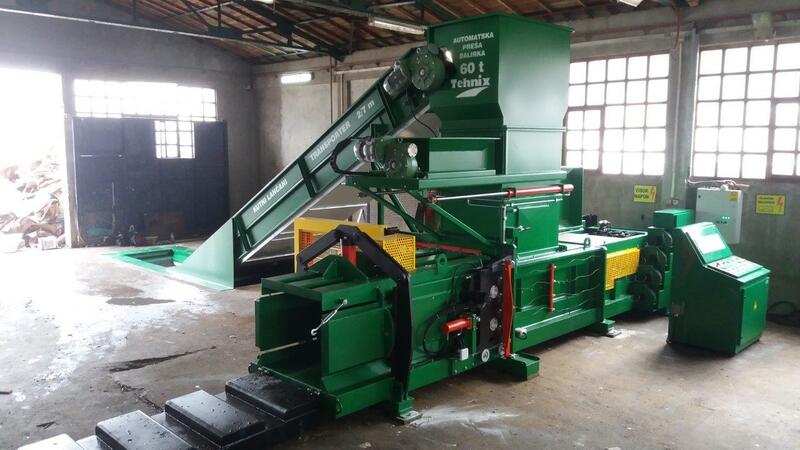 We have also contracted the same facility for Israel, which proves the quality of our recycling equipment. 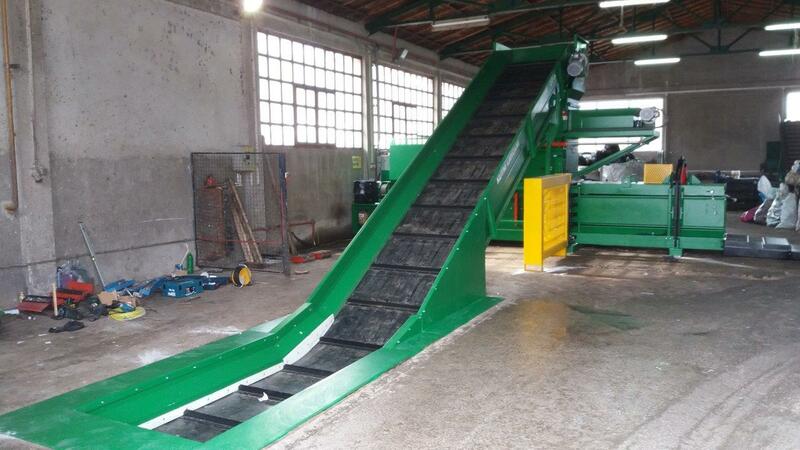 The company Tehnix is the leader in new communal technologies for sustainable municipal waste management.